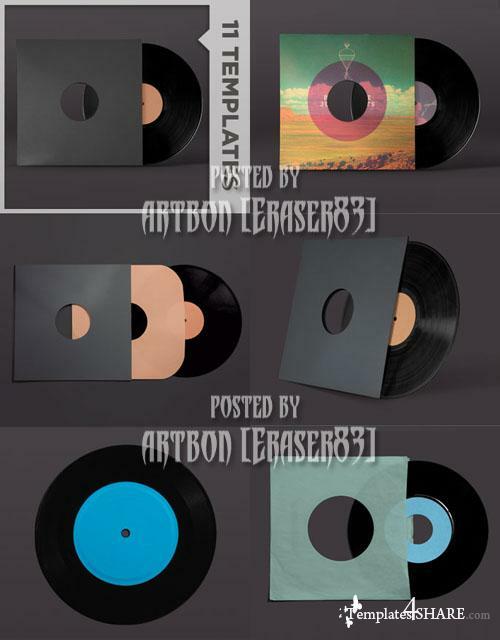 These Vinyl Record Mockups are classic tools to present album artwork to a client, or yourself. It's also fun to begin the design process inside these PSDs - you can brainstorm shapes & colors right on the final medium. 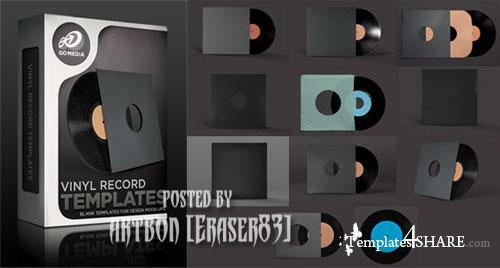 The kit includes many combinations of discs & packaging material.